Mike is a contributing editor to Dr. Dobb's. He can be contacted at [email protected]. 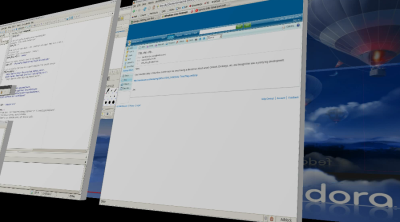 Recently, the need arose for me to demonstrate several related web applications for a presentation. This is my story. Visit Linuxmafia.com for a more comprehensive list of currently available Linux screencast capture programs. 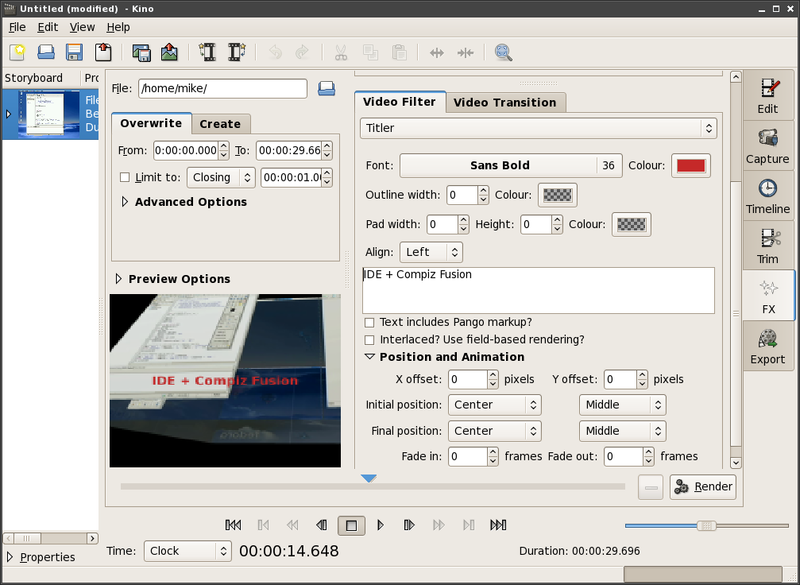 However, given my preference to execute as many tasks in Linux as I can, I decided to try another popular open source program, this one designed to edit digital video. 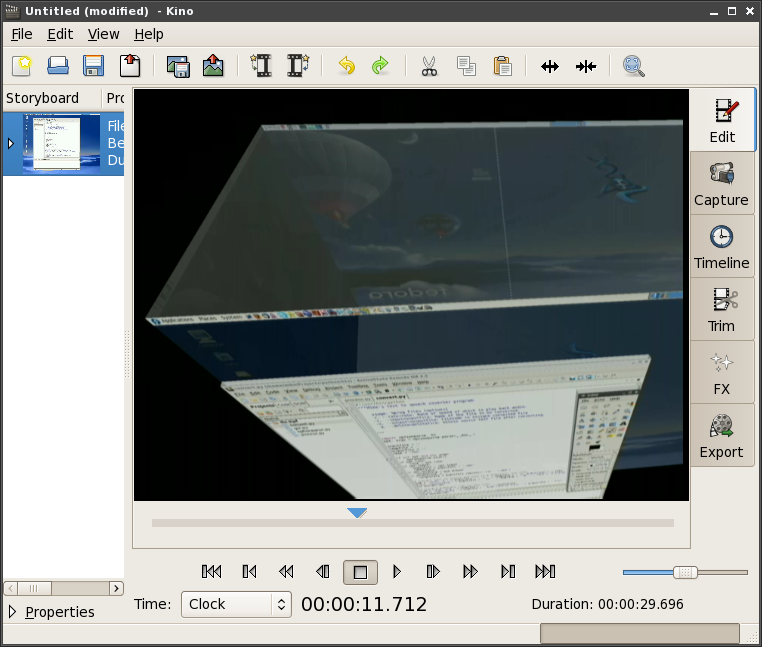 Kino is a Gnome desktop-based DV editor that automatically converts compressed encoded video types (assuming the appropriate libraries have been installed) including .flv, .mpg and .ogg formats, into uncompressed .dv files. Just be sure to have plenty of available disk space available before doing so. 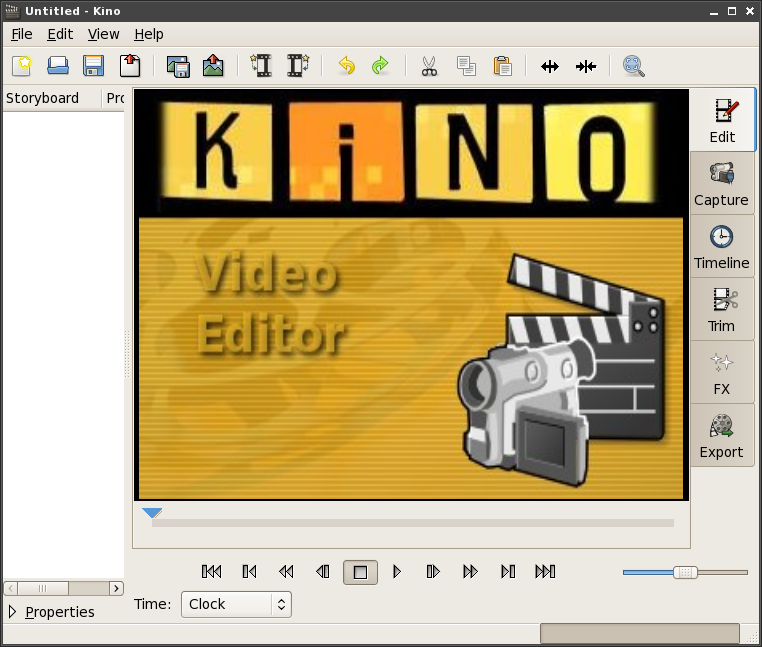 Once imported, Kino works like many simple NLE's such as Microsoft's Movie Maker or Apple's iMovie, although Kino's UI and controls leave a lot to be desired. Still, for relatively simple digital video composite work, Kino is adequate for the job. Kino co-developer Dan Dennedy even demonstrates a screencast on the program's website showing how Kino can export to various compressed formats including Theora Ogg via ffmpeg2theora. Videos can then be published from a shell program that uploads the file directly to YouTube competitor blip.tv. Since then, I have started adopting this screencasting approach for many other client education and team training scenarios, including code reviews, product demonstrations, configuration setting explanations, end user testing (great for showing developers how recorded end users might struggle navigating what was thought to be a brain-dead easy user interface) and so on. This process has become quite an invaluable addition to my project documentation and demonstration arsenal.